Master Vac Industrial Services, LLC, was founded on August 14th, 1998. We are a regional service company. Our management team has over 100 years of combined experience in the industrial field. This experience includes industrial services, trucking, construction, industrial maintenance, and safety. Our greatest resources are our well-trained, experienced staff and leading-edge equipment. With our headquarters centrally located in Geismar, Louisiana, we can provide our clients with fast, dependable services at competitive costs. 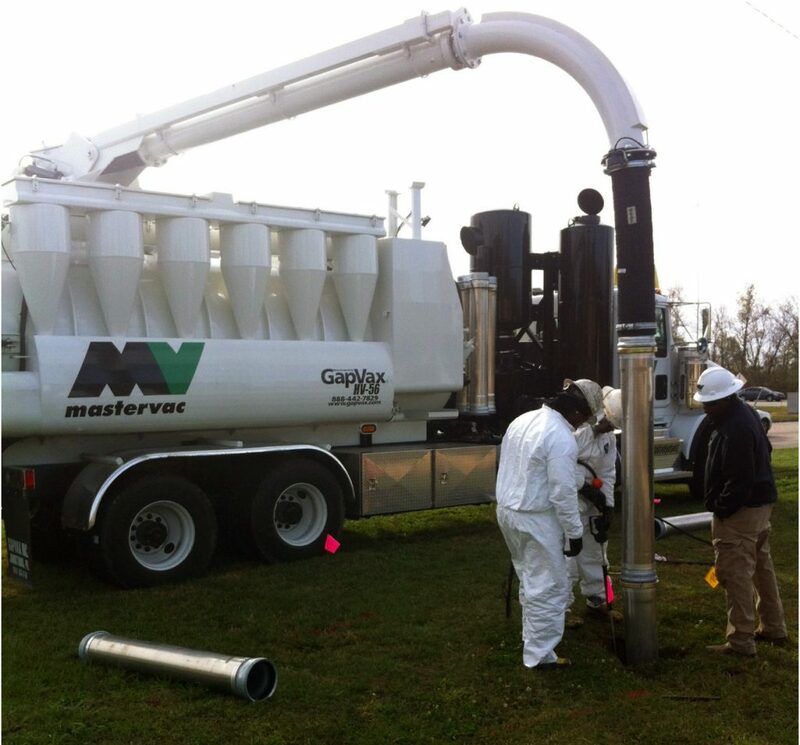 GEISMAR – Vacuum Truck and Hydroblast Supervisors/Operators: Immediate opening for Vacuum Truck and Hydroblast Supervisors/Operators. Class A or B CDL is required. The position will run vacuum truck as well as perform hydroblast and vacuum duties, and also function as the lead on each job; being responsible for paperwork and supervision of other technicians. This will include correctly completing tickets, working with technicians, working with customers, adjusting work priorities based on customer needs, ensuring jobs are performed safely, etc. Prior vac truck experience, proven leadership abilities, previous experience working with labor and clients. Hourly position. Master Vac employees enjoy medical, dental, vision and supplemental insurance options. 401k with Employer match and PTO offered after 1 year of employment. For more information on working with Master Vac Industrial Services FILL OUT THE BELOW FORM AND ATTACH YOUR RESUME and one of our representatives will contact you shortly. We will use your information to respond to you, regarding the reason you contacted us. We will not share your information with any third party outside of our organization, other than as necessary to fulfill your request, e.g., to ship or to pertain to an order.